You need family photographs like this! Cleveland, OH has so many beautiful places with endless possibilities plus we have four seasons giving us even more options! 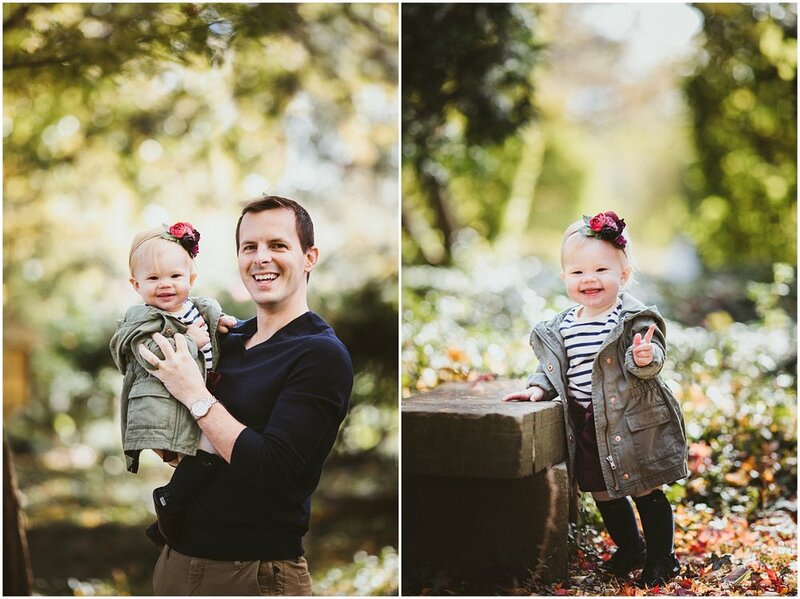 These photos were captured in Rockefeller Park last fall. This little girl was just about to turn one! I know this adorable family very well because I’ve been friends with the mom for about 25 years! We are both Polish and came to the USA around the same time. Plus we both share a similar passion which is photography. So yes, we totally take pictures of each others families when we can! 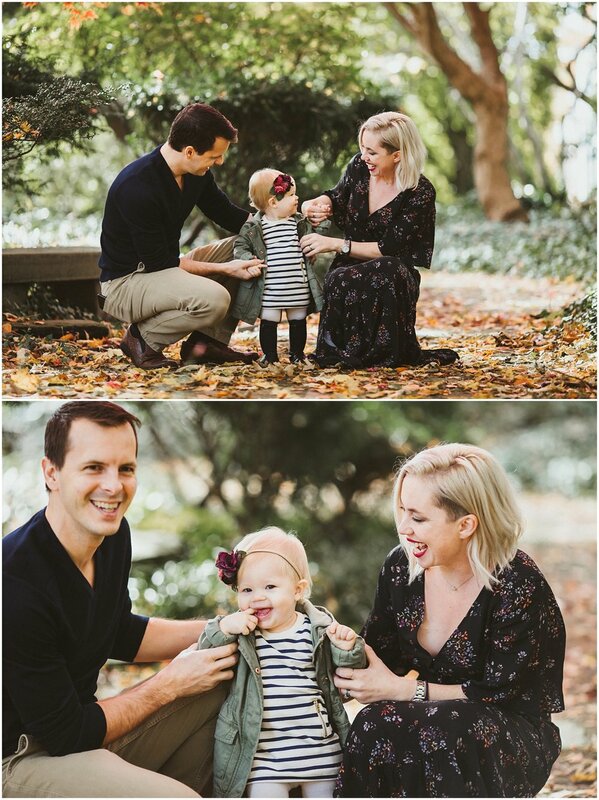 I really love watching these two with their daughter. They are one of the most chill and relaxed parents I know and their girl is just like them! So cool, mellow and always smiling unless she’s sleepy or hungry! 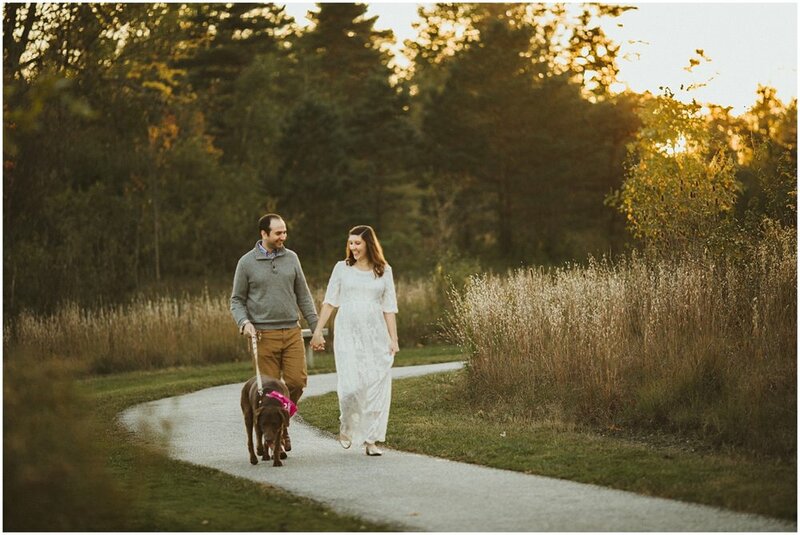 They are an outdoor family so she’s been on many, many hikes from very early on! Her dad even made her a balance bike since he is a biker! I can’t wait to see her take off on that bike maybe this summer! 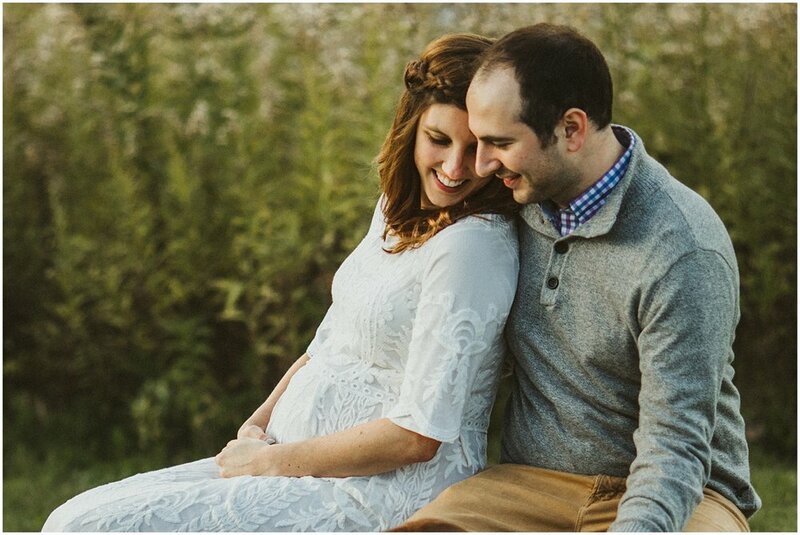 Congrats guys on your beautiful little family! 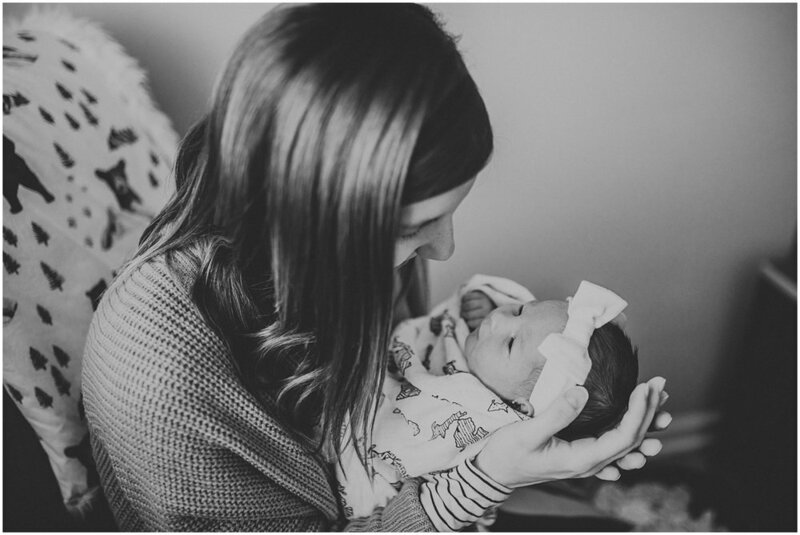 CONTACT ME to book your Lifestyle Newborn photography session! 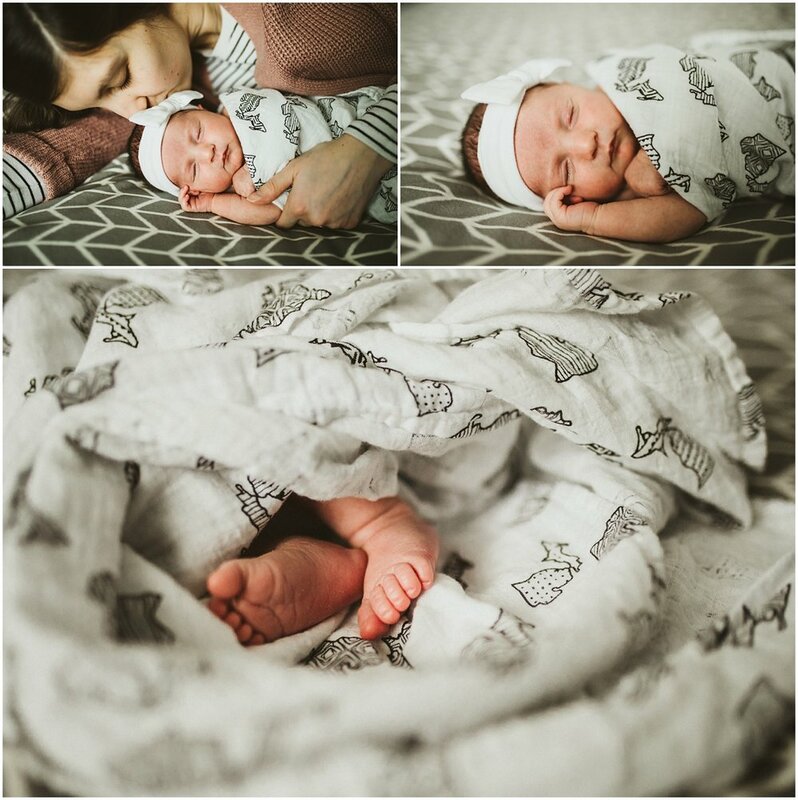 At home lifestyle newborn photography is so special for so many ways. 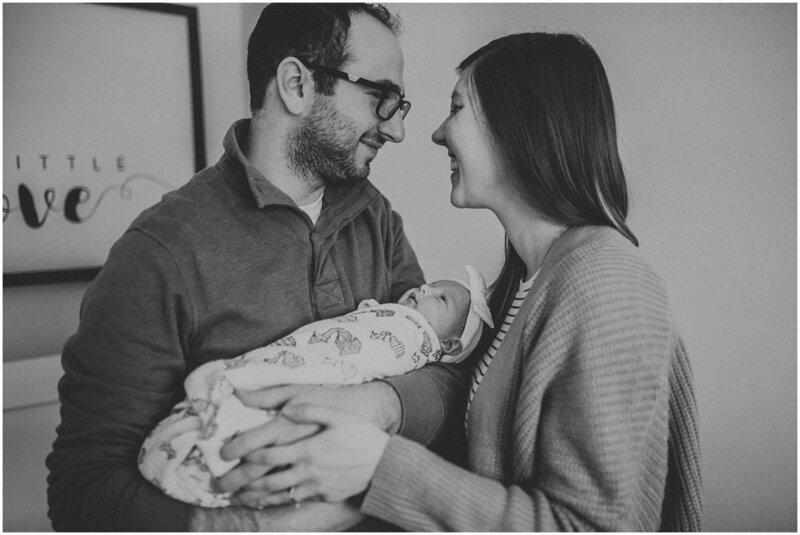 I’ve already met so many families in the Cleveland area which I was honored to photograph. I don’t take this responsibility lightly one bit, in fact every single time someone books me without any outside influence, I am still floored by your trust. 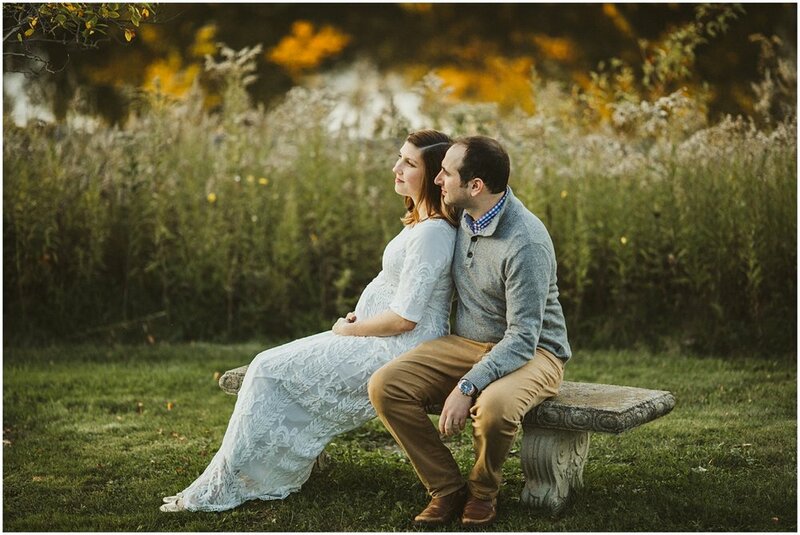 So, please know I will do my best to capture your story, your love and your new life in a beautiful natural organic way. 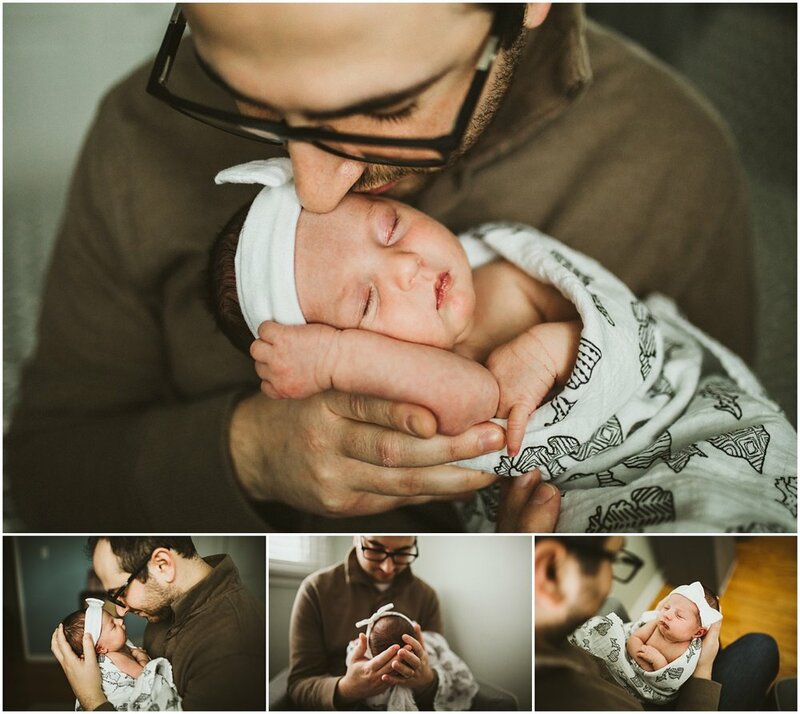 All you have to do is show me the love and that is always beyond easy for parents during newborn sessions! You may recognize these parents from my previous post. 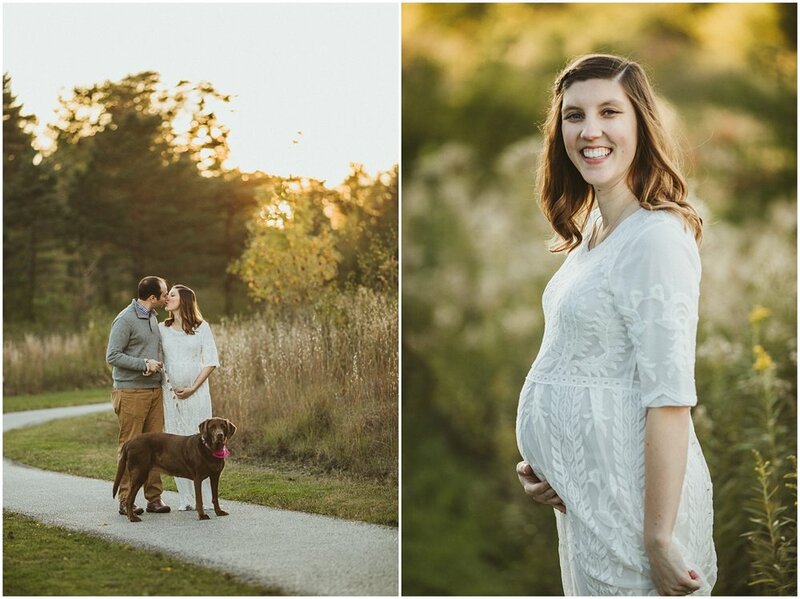 Take a look at their maternity session here. Now, they are holding their baby girl in their arms. 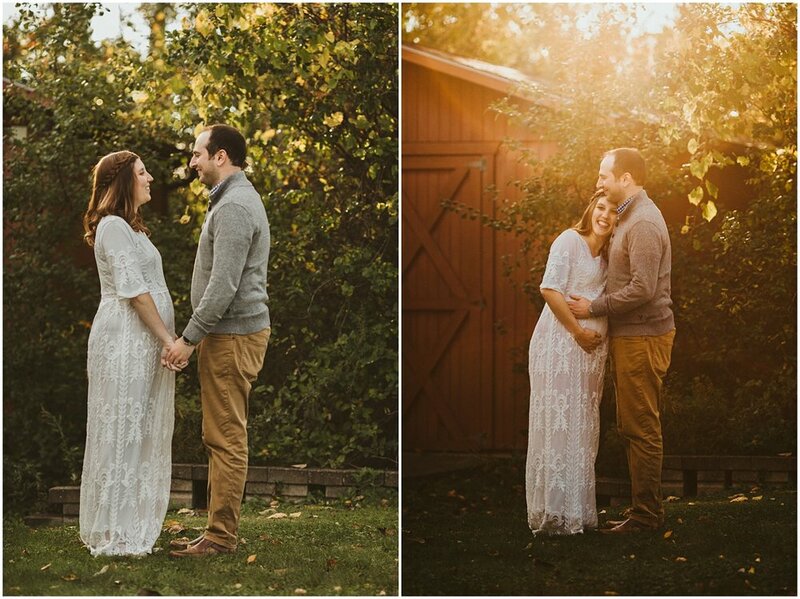 To be able to photograph both of these stories-maternity and new parenthood is amazing. I especially love putting their album together with both of the sessions! 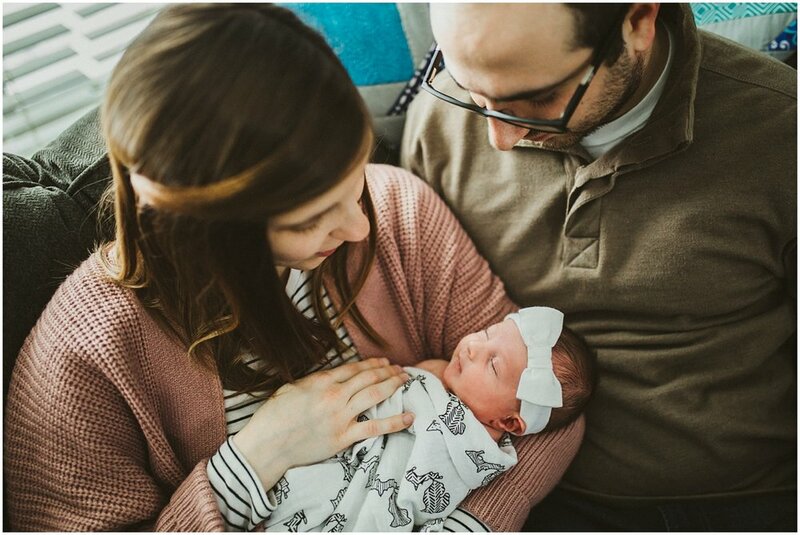 Isn’t she the sweetest in her white bow cuddled between her parents?! She was one sleepy peanut for most of our session. When I arrived, the house was nice and warm and that is exactly how babies like it! It makes things run much more smoothly. 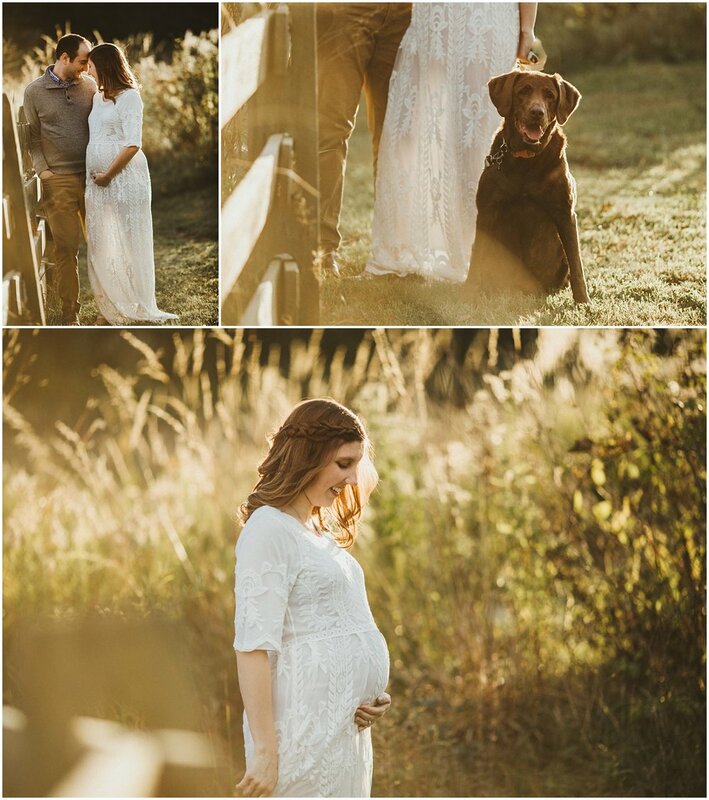 Even their dog got in some shots which I love! 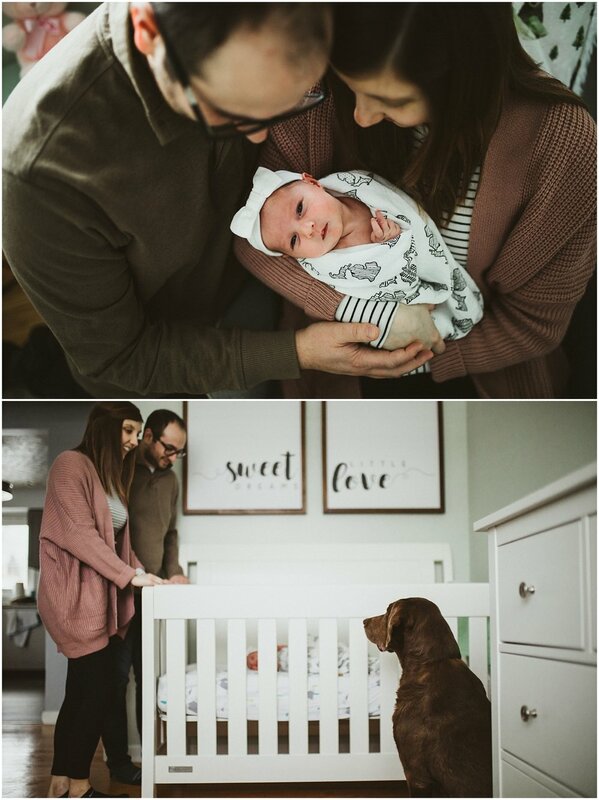 Thank you both for inviting me into your home and for choosing me as your newborn photographer!! Congrats! 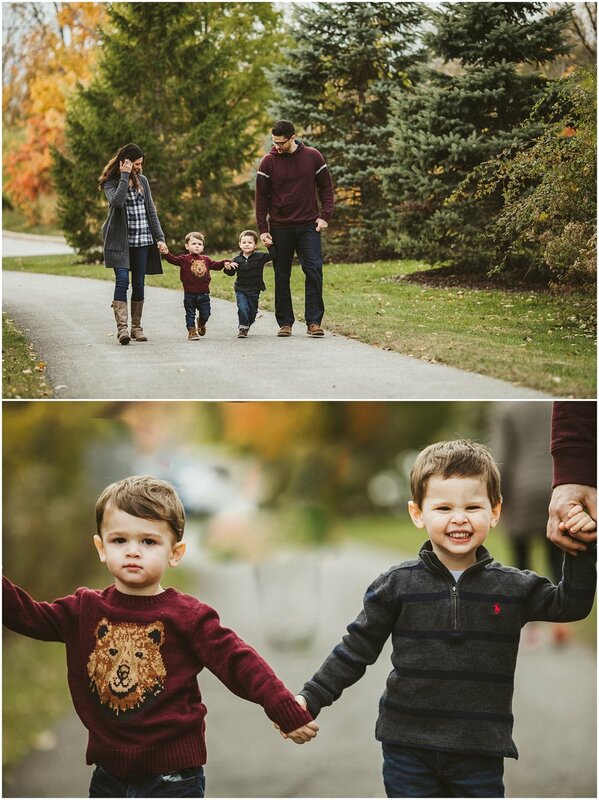 I met this family in Beachwood, Ohio for a family lifestyle photography session. Let me just tell you. These parents have their hands full! These two little boys are full of energy, curiosity and adventure but only the good kind! Boys being boys at their best! This session started off really smooth but somewhere 3-5 minutes in, one was in complete tears. Can you tell?! Probably not. I kept telling the mom and dad not to worry-we are fine! 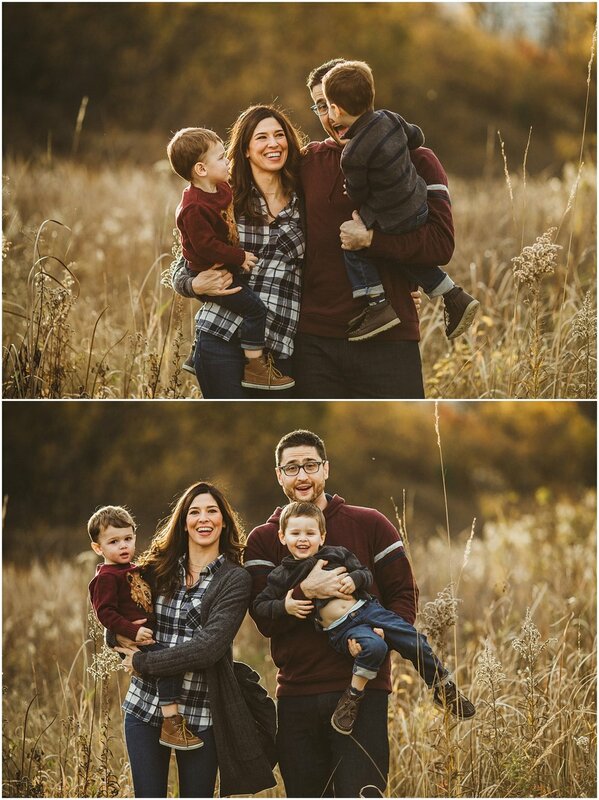 Seriously, just let them do what they want to do and in between all that, I promise I’ll get at least a few good family photos!! 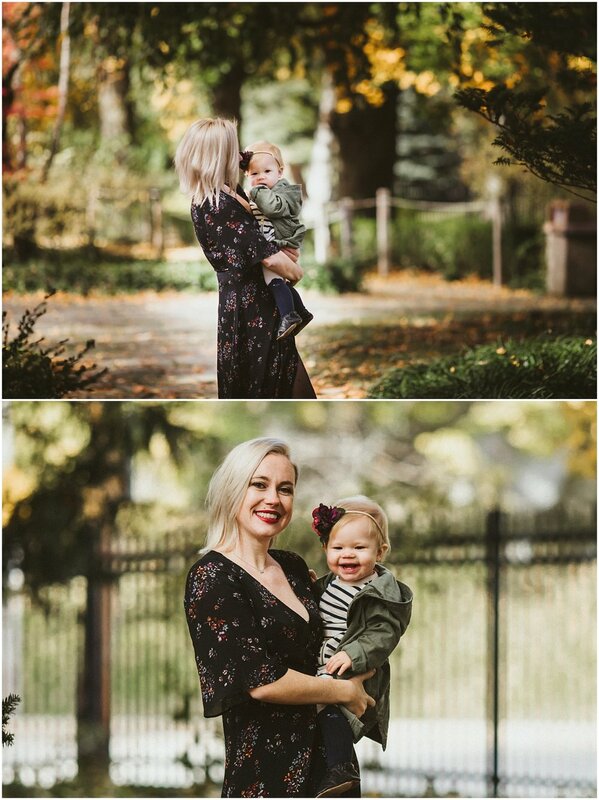 This is one of my top favorite family sessions from this past year. 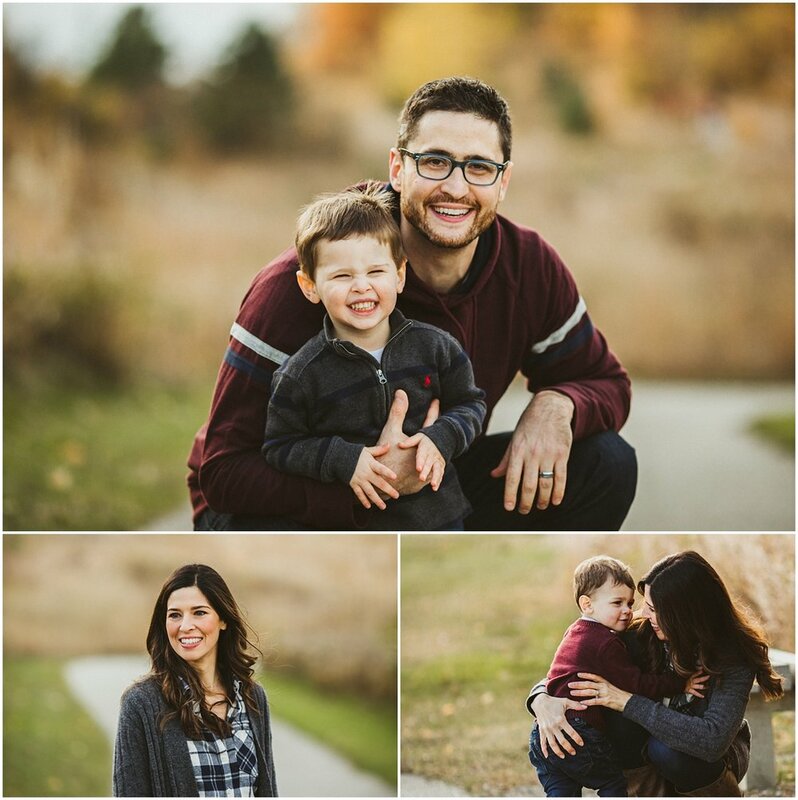 I just love all the natural smiles and so, so much love between this fun loving family! 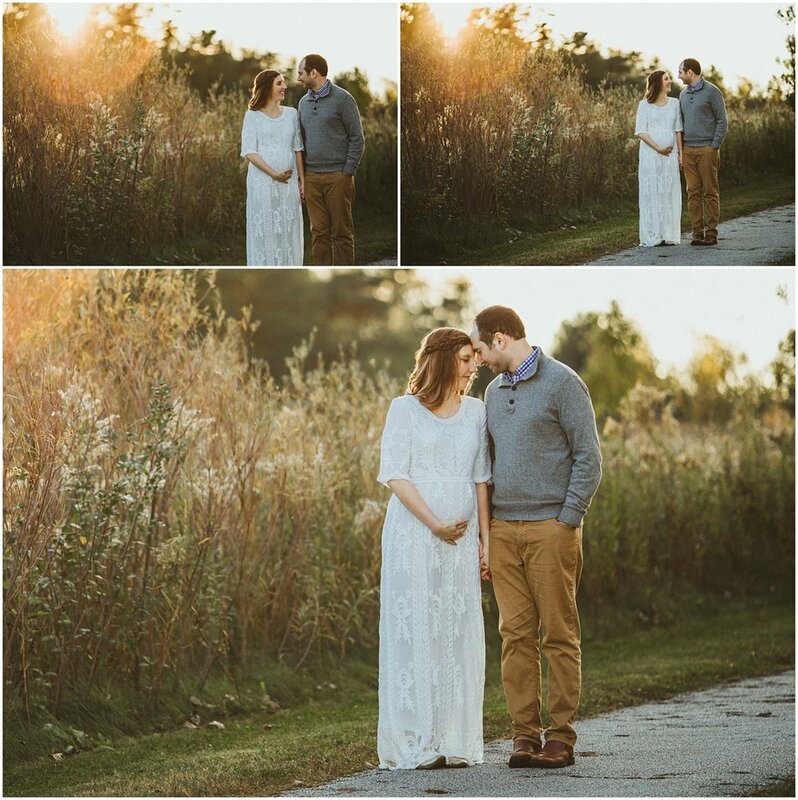 Plus, not to mention the perfect fall evening with the most golden light a photographer could only wish for! 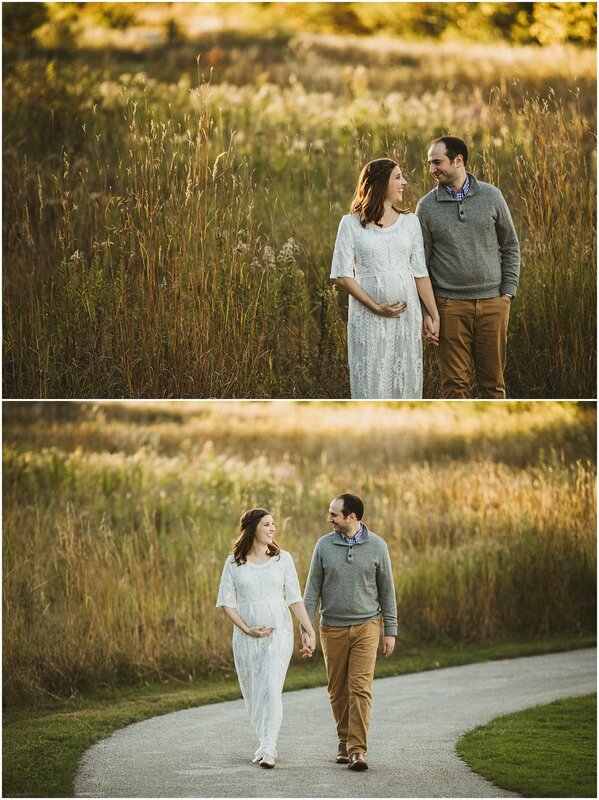 Everything turned out beautifully and I can not wait to see these two boys the following year! 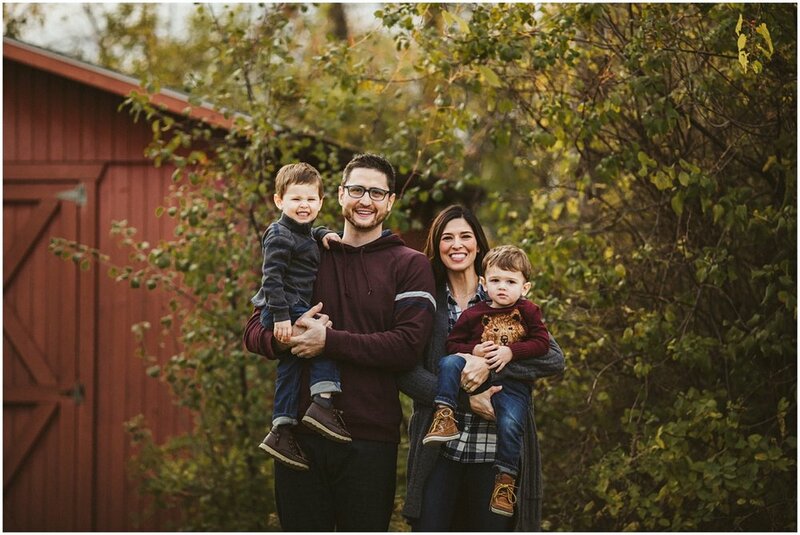 CONTACT ME to book your In-home Lifestyle Family photography session! It has been a long time since I did a blog post! October to be exact! 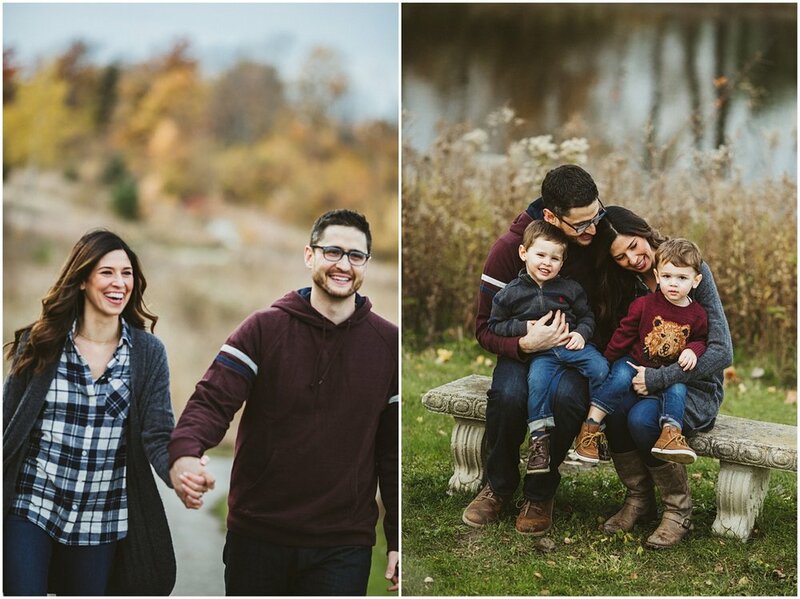 January is usually a month a family photographer takes some time away from the camera after the busy fall season! It was truly a wonderful one for me-the busiest thus far. 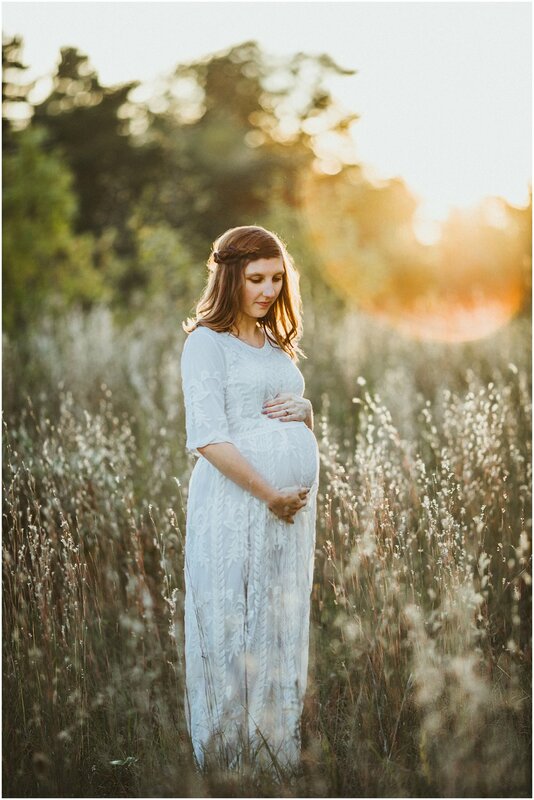 I met many new wonderful families and reconnected with previous clients. 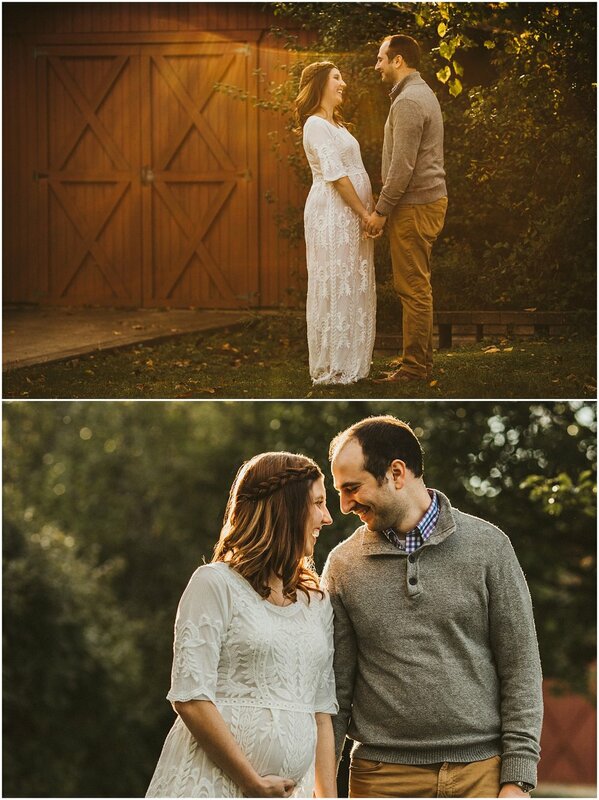 The weather cooperated for most of my sessions and many beautiful memories were captured! 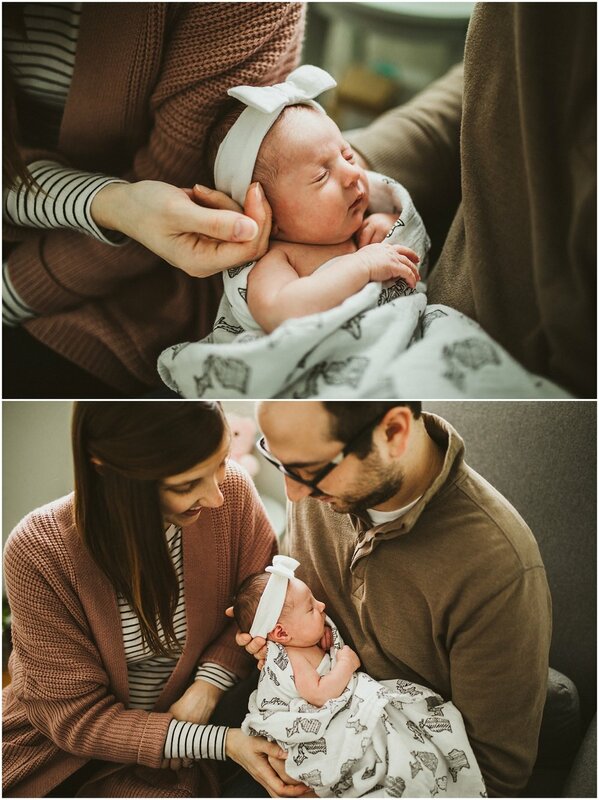 This month I caught up on some personal photo projects, took a photography workshop and the dreaded-preparing to file my taxes! 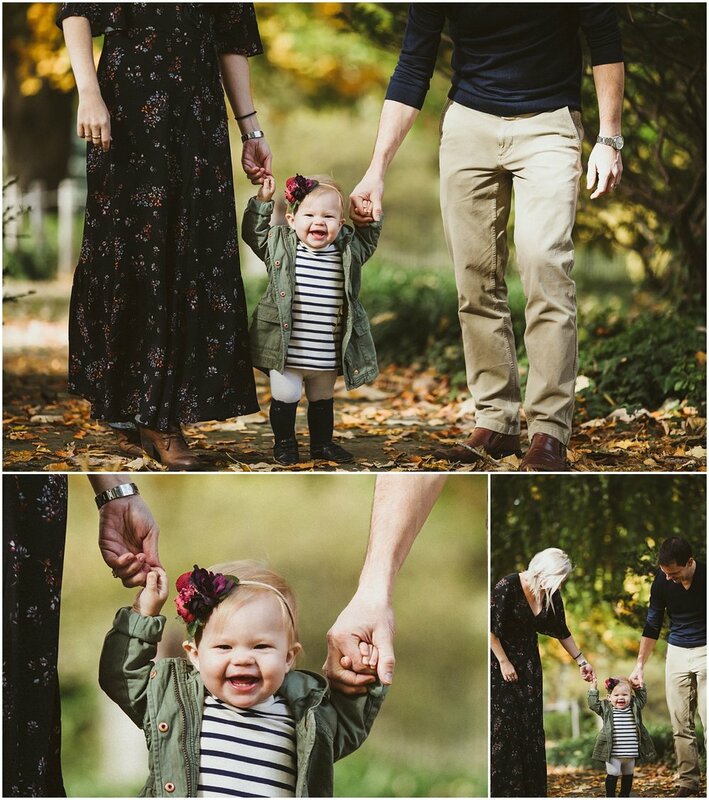 Let’s get down to a little about this happy, adorable family of three. I had the honor to visit them in their Edgewater home the beginning of this year. 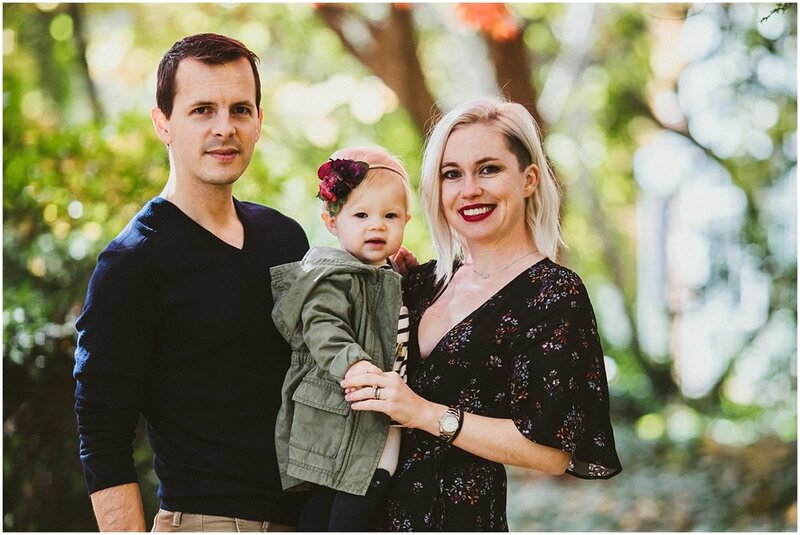 Their little girl just turned six months old and was doing all the sweet milestones she is supposed to be doing! Grabbing her feet, blowing bubbles, clapping, laughing at her reflection, sitting like a pro and just being super CUTE! 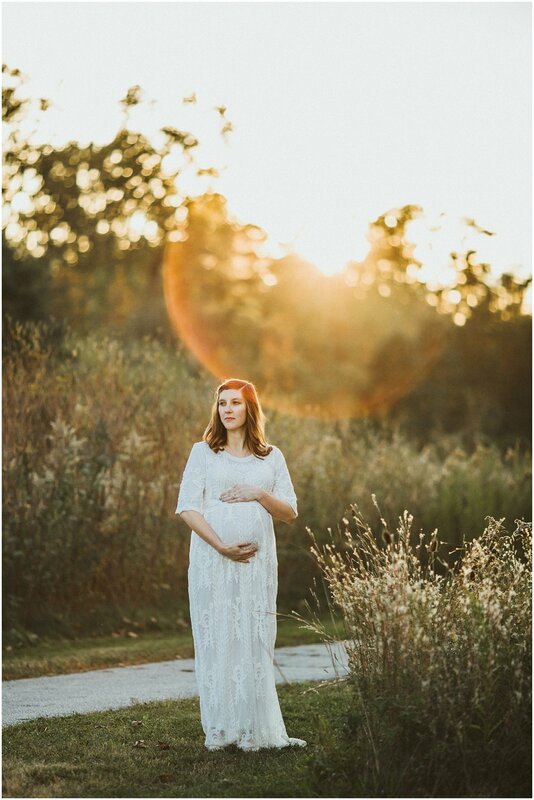 Her parents are completely in love with her and so was I by the end of this session! I especially adored the way she instantly smiled from ear to ear when she saw her sweet face in a mirror! It was hilarious and I’m so glad we caught it on camera because that is one of the things that would probably be easily forgotten but now it’s captured and will be remembered. :) I loved being in their home. I felt so much love and warmth between this family, it was truly a pleasure to spend some time together. 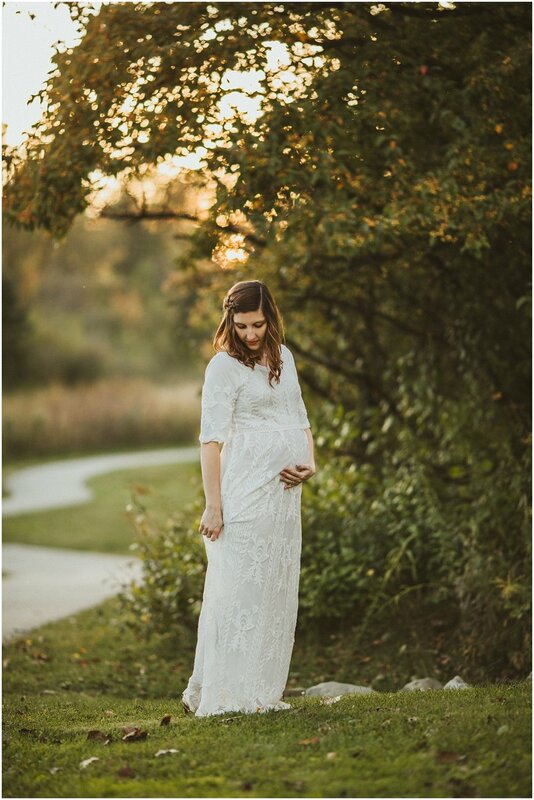 Thank you for choosing me to document your family story during such a wonderful moment in your life. 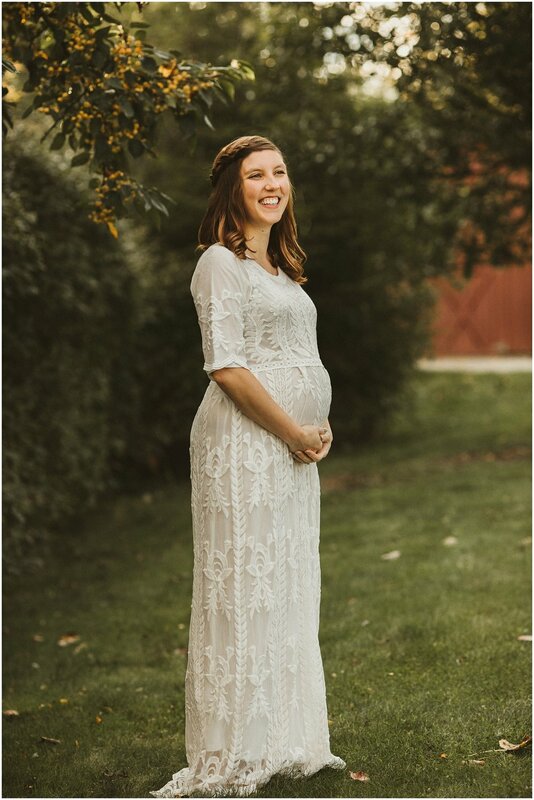 All the best to you and hope to watch this little peanut grow!